There was a time when no one traveled without going through a travel agent. Booking your own flights was a radical idea, and when it became the norm, it revolutionized the travel agent industry. It’s true that significantly fewer people used travel agents than did so 15 years ago and the blossoming of the internet. Despite the ease of clicking on a site and buying your own tickets, there remain compelling reasons to use a travel agent. In this week’s blog from Hampstead’s best travel agent, we’ll look at some of the reasons to use a travel agent. When you are planning a destination wedding, vow renewal, or family get together, there are so many moving parts to coordinate that it’s natural to need a bit of help. 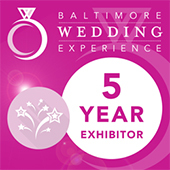 Travel agents know how to coordinate guests accommodations and wedding venues. They work with the resorts and venue with such frequency that they have working relationships with people and know how to grease the wheels to get you what you want at a price you’ll love. If you are looking to take the family to a Disney Resort to treat them to Mickey Mouse and Harry Potter World, you might run into some trouble because everyone wants to go at the same time. School breaks are the most popular times to go to a Disney Resort, and if you need to go in one of these times, your best bet for getting the rooms you want and getting tickets that will cover all the different things you want to do, is to use a travel agent. We have the inside line and the know-how, to get you what you want. It is very easy to go down the travel rabbit hole. You can easily spend hours researching flights, resorts, venues, activities and restaurants and end up more confused and further from a decision than when you started. When you are planning a big event, be it a destination wedding, a gathering of your clan at a Disney Resort, or a cruise, you know that anyone can control only so many factors and that the unexpected and unwanted sometimes happens. 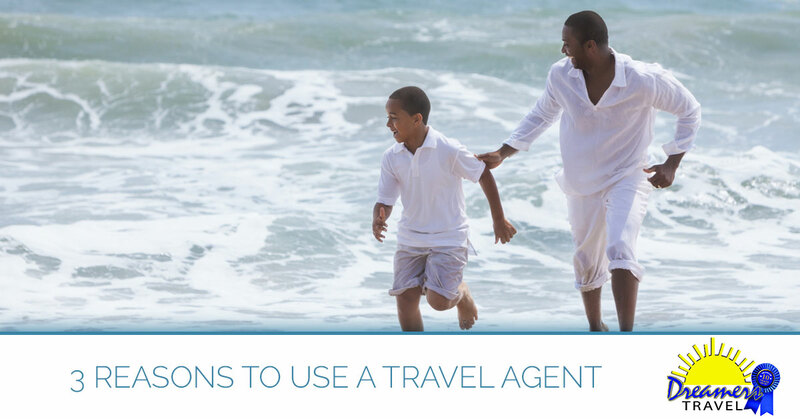 Bad weather, natural disasters, or a norovirus outbreak can leave you in the lurch, and when you have a travel agent to contact, you know someone is working to get you to a safe place, and to get you home when the time is right. The next time you are planning a trip or are in the midst of planning a destination wedding, call Dreamers Travel in Hampstead, and we can set you up with a dream vacation. Call us today to get started!